$65.00 | 30 ml / 1 fl. oz. An intensive, professional strength Vitamin C treatment containing amino acids and grape seed extract to accelerate the production of collagen and elastin synthesis, and boost the immune system of skin cells to slow down skin aging. The result is smoother, firmer, plumper skin with diminished visible lines and a healthy, radiant glow. 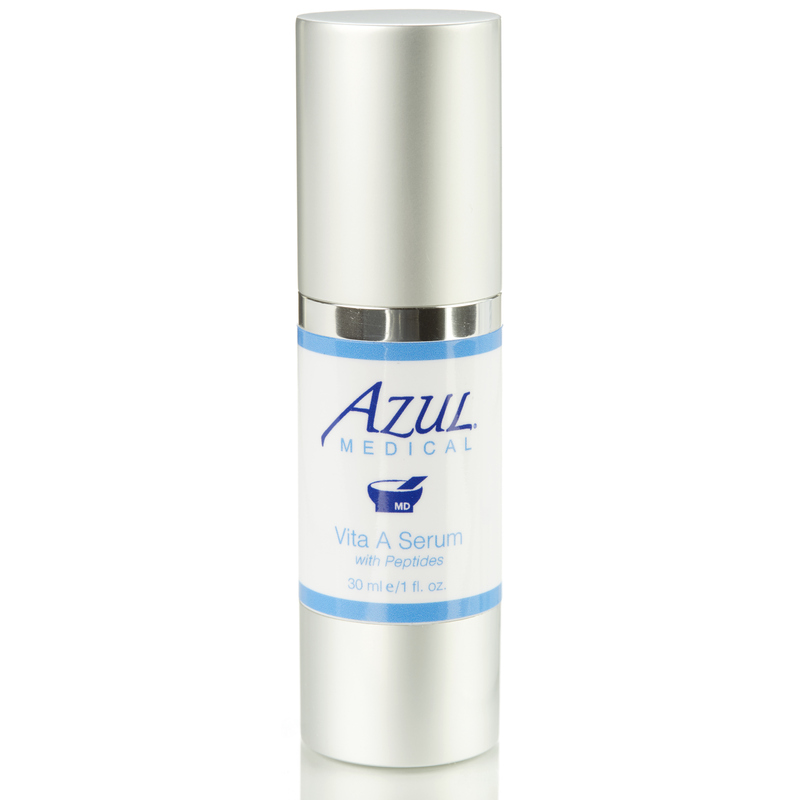 Especially formulated for mature skin. Ascorbic Acid (Vitamin C) – Antioxidant; strengthens collagen, assists in brightening, provides anti-wrinkle effects, smooths skin texture, soothes inflammation. Grape Seed Extract – Protects the skin from free radicals and premature aging, increases intracellular vitamin C levels, inhibits destruction of collagen, anti-inflammatory agent; boosts collagen production. Green Tea Extract – Protects against UV rays. 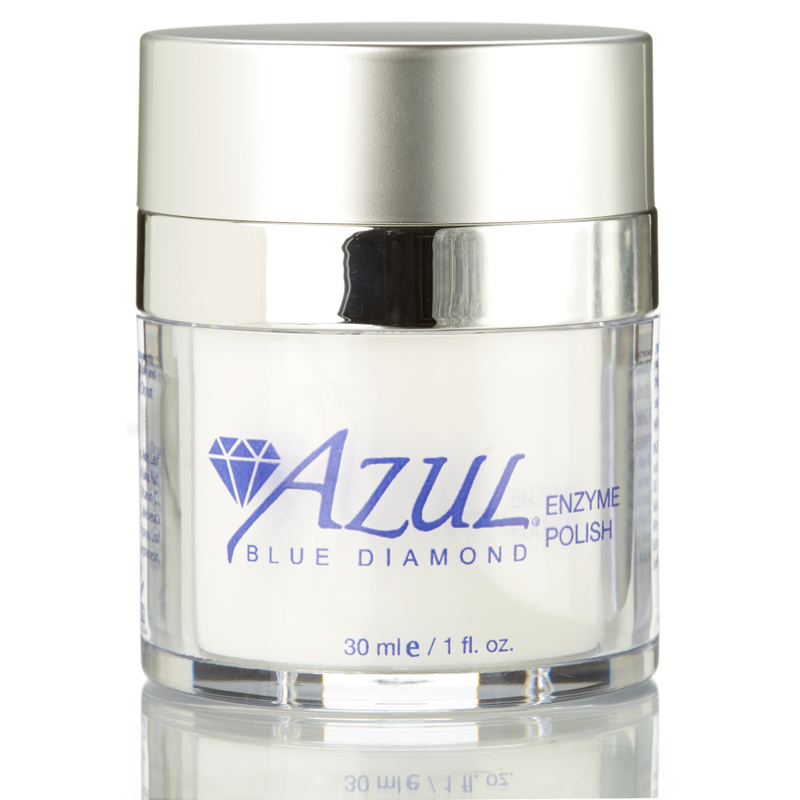 Antioxidant, anti-inflammatory and inhibits collagenase. Glucosamine– improves moisture, content and hydration, and boosts collagen. How do I use Dermal C? Pump a dime size amount for entire face. An additional application may be used on neck and chest. Allow to dry for 5 minutes before applying any other topicals. Generally, Vitamin C products are used in the morning. This product is strong, and can cause some irritation for people with sensitive skin. If your skin is irritated after applying, you can mix it in your hands with another serum or lotion (such as Green Tea Moisturizer) to reduce the concentration until your skin becomes accustomed to the product. Then increase to full strength. 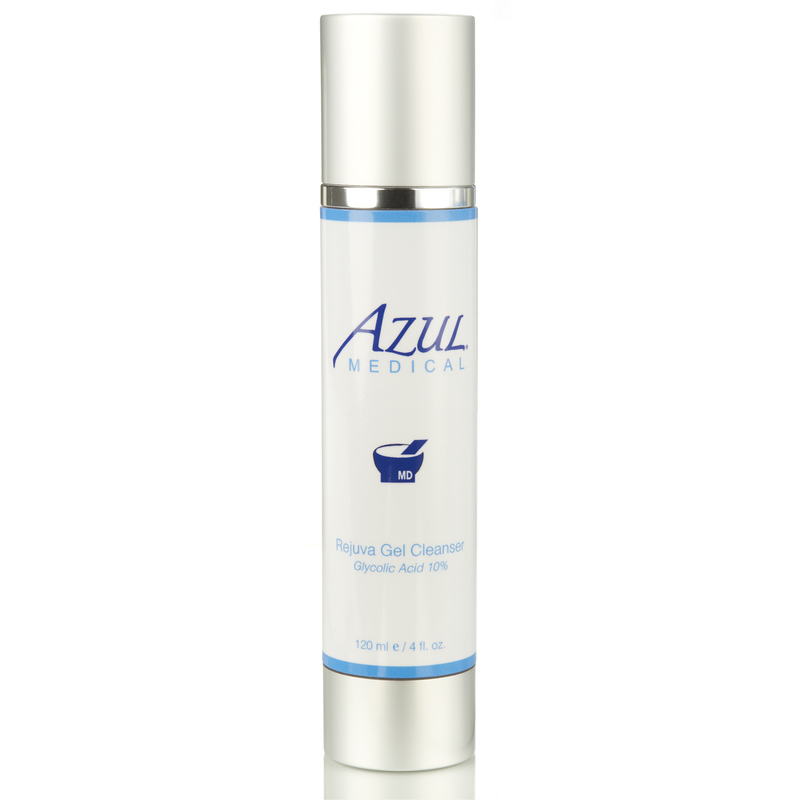 We recommend patients with known sensitive skin use our Vita C Emulsion with A&E instead of Dermal C 20%. You can feel and see the spots disappear. This product is AMAZING!